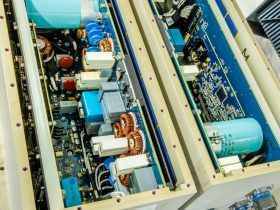 We offer Electro-Mechanical sub-assembly services, integrating our core services into a final product solution. 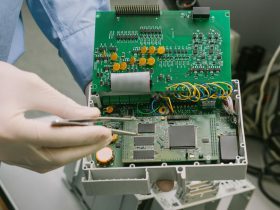 This may entail encapsulating PCB Assemblies and Cable Assemblies into a Metal Work or Plastic Enclosure, which can then be fully loaded with firmware and processed through final functional testing. Can you take care of the metalwork supply? Yes, just send us through your drawings or 3D model files (step, iges etc) and we will arrange the manufacture of metal work. We will also take care of anodising and painting where required. We have a number of trusted suppliers in place who never fail to deliver high quality finished metal work. Can you test my final product? 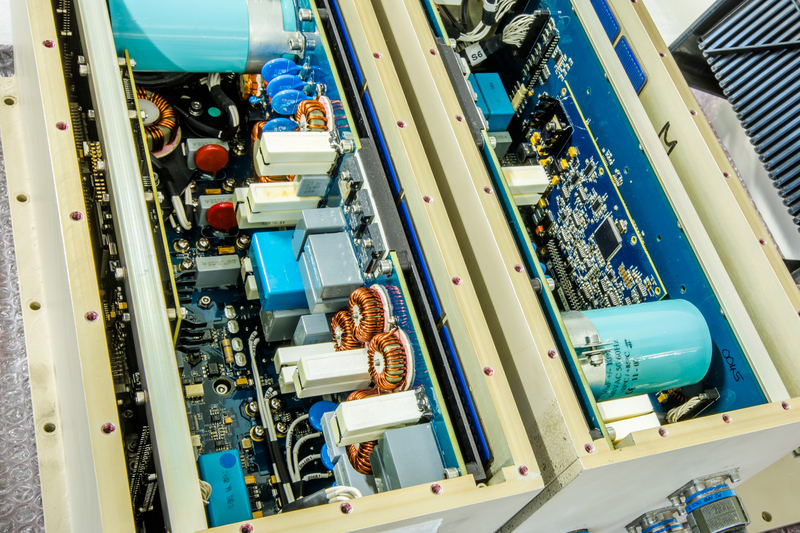 We carry out ATP and functional tests on most final products that we build and assemble. 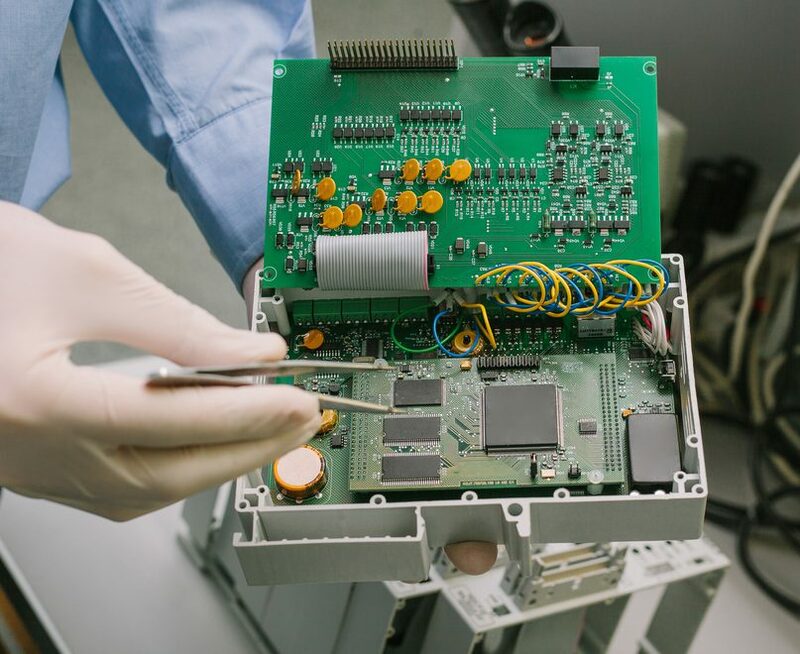 Our test engineers can run manual or automated tests to replicate the end user application. We can also design and manufacture custom test rigs where required. Do you offer rugged solutions for harsh environment applications? Yes, we design and manufacture for a number of harsh environment applications. The final products must withstand extreme temperatures, high shock, vibration and other environmental factors. Do you manufacture all parts in-house? We then carry out full assembly and test. The only part we outsource is the metal work manufacture, finishing and engraving, through the use of trusted partners.